Just recently on my oily journey I came across Zeal and Grace. A thorough website dedicated to essential oils and all their wonderful uses. 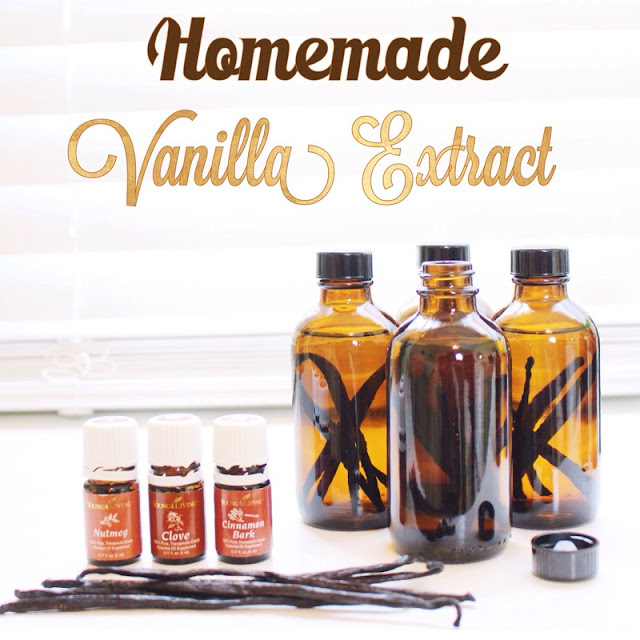 I decided to to try my hand at the Vanilla Extract recipe to give out with Christmas gifts. Lauren makes all the tutorials super simple and carefully planned out. She even included an adorable label to go with them. Enjoy!